What a magical wedding. Great job!! Kent Manor Inn looks like such a magical place for a Wedding! I’ve never been to Maryland but by the looks of it the people from there are a ton of fun! Great job capturing their day. 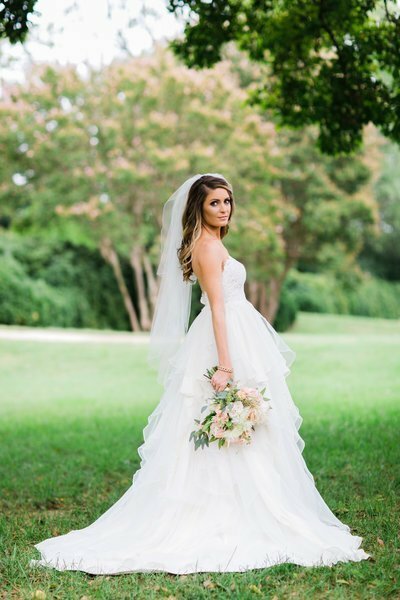 This Kent Manor Inn wedding is so beautiful! 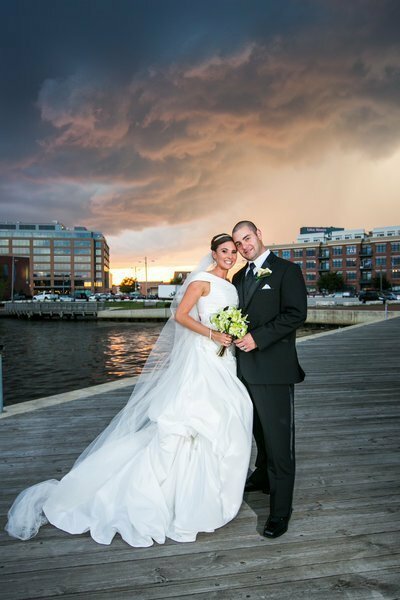 Wonderful Maryland wedding photography! I cannot believe that turkey sneaked up on groom. That is awesome 🙂 Love how you captured so many special moments of the day with the beautiful bride and handsome groom. 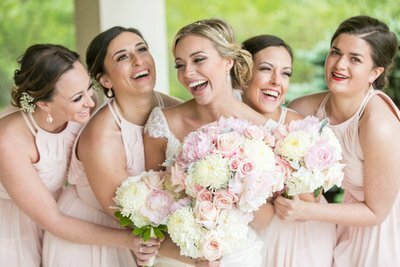 What a gorgeous Kent Manor Inn Wedding! You can tell it was just the perfect day! Such a great job!!! What a beautiful wedding! Her dress is spectacular!! I love the open back! That picture of Tim with the turkey is hilarious; what a funny moment to capture too! Beautiful wedding! Wow! These photos are breathtakingly beautiful. The Kent Manor Inn was the perfect location for their Maryland Wedding. I love the foliage and architectures! What a gorgeous couple… I love all their Bride and groom photos! And inside the Kent Manor Inn is perfect for a bright wedding! I love the Preserve at Kent Manor Inn! Such a beautiful venue!! Amazing photos, Teri! I loved the blue walls in the Catholic church. They really pop’d against the couples look. It caught my eye for some reason. Wow, she was a knock-out right? That wedding dress! 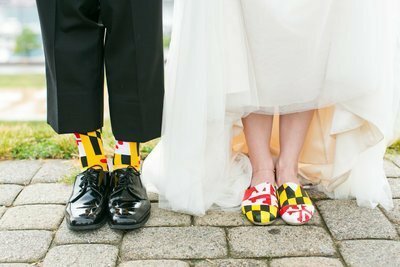 How long have you been photographing weddings in Maryland? I have to get to Baltimore eventually. Ahhhhh – Turkey bomb! I love it! Looks like they had a lovely wedding. 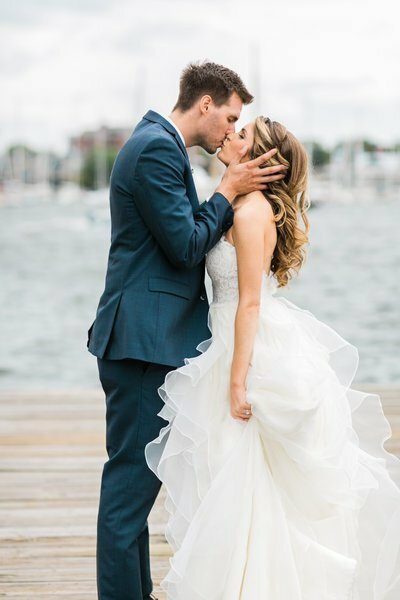 What a beautiful Maryland wedding! The Kent Manor Inn is such an amazing venue. They looked like such a fun group to work with. I can see why the Turkey wanted to join the Bridal party, lol. Seriously they were absolutely gorgeous and you did such an great job capturing their personalities. 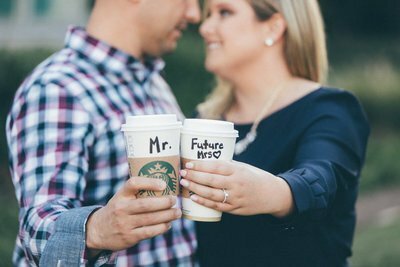 They couldn’t have aske for a better Maryland wedding photographer. I love her dress and all the happiness you can feel in this set of images!! 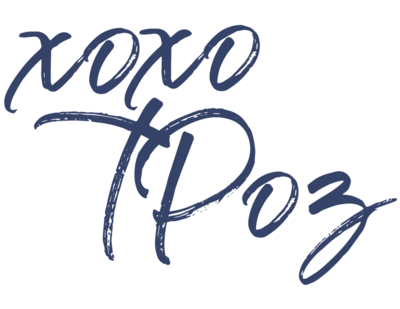 You are amazing at what you do and being one of best Maryland wedding photographers is so deserved! What a beautiful wedding! It looks like a fun bridal party. I particularly loved the pictures on the dock so unique and peaceful. 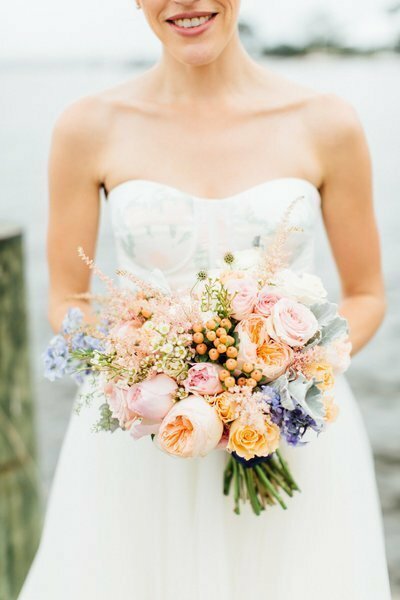 That turkey has me cracking up!Gorgeous photos of a beautiful maryland wedding! What a beautiful Kent Manor Inn Wedding. The shot of the groom with the turkey next to him had me laugh…that is so random and fun! What a lovely Kent Manor Inn Wedding. We love the candid and dancing shots. I love the kent Manor Inn! 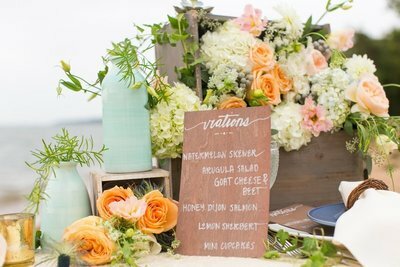 You did such an incredible job with this wedding! I love every single image! 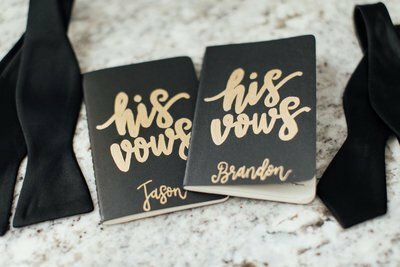 this kent manor inn wedding is so lovely! i love all the emotion that you captured. they will treasure these memories forever! Gorgeous wedding at Kent Manor Inn! That turkey! Too funny! Love the beauty of the church photos. They look like a very happy and fun couple. Such a gorgeous wedding at the Preserve Kent Manor! 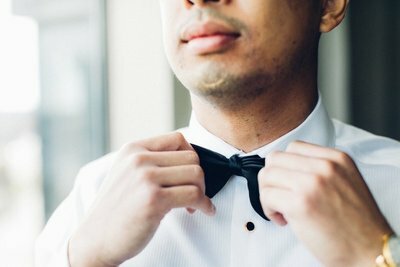 You managed to capture all of the details of the venue and wedding decor so beautifully. Love their portraits as well! What an incredibly stunning wedding at Kent Manor Inn!!! I have always wanted to visit Maryland. It would be amazing to meet up with a photographer like you! Kent Manor Inn looks like a magical place for a Wedding! what a gorgeous couple and wedding. I love the bride’s dress and the cake matching her dress.